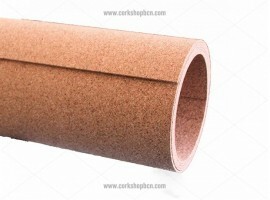 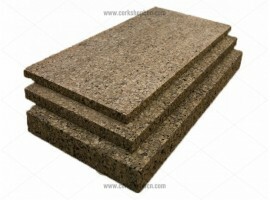 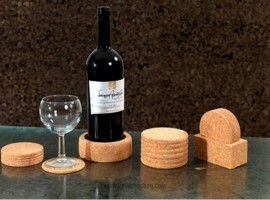 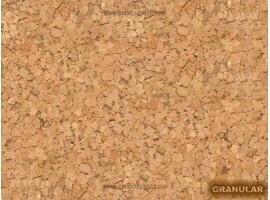 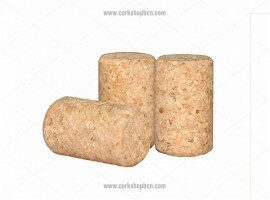 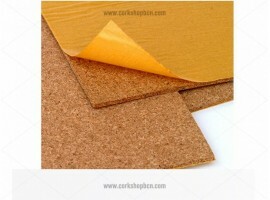 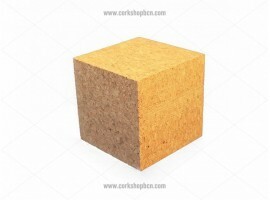 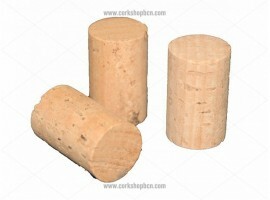 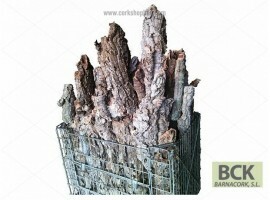 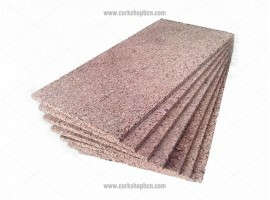 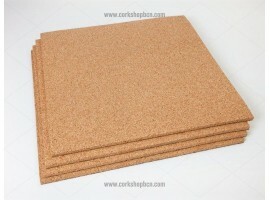 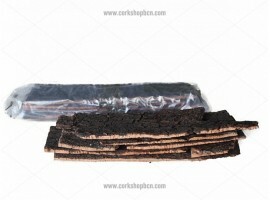 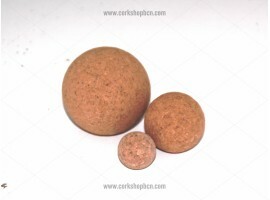 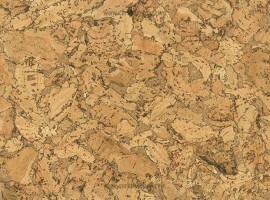 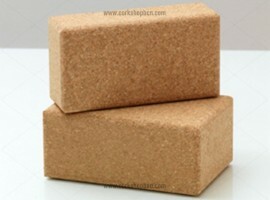 Agglomerated natural cork for acoustic insulation. 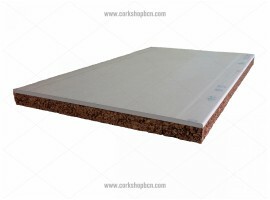 Sheets of 1000x500 mm. 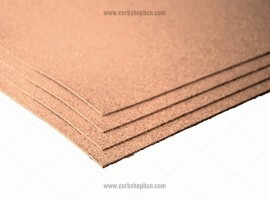 Available in various thicknesses. 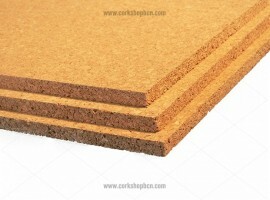 Quick dry glue, water-based without disolvents. 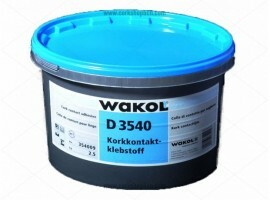 Easy to clean and transparent once dry.